The Winter Mini Challenge is back and bigger than ever this December! We’re teaming up with DK and Star Wars to bring you a very special winter reading challenge. 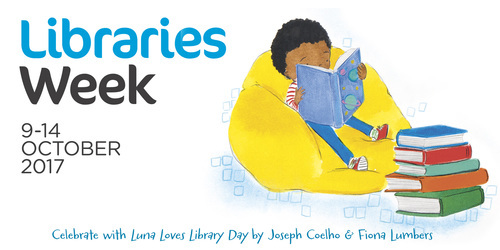 The 9-14 October is Libraries Week, when book lovers all over the country celebrate all the wonderful things libraries have to offer!